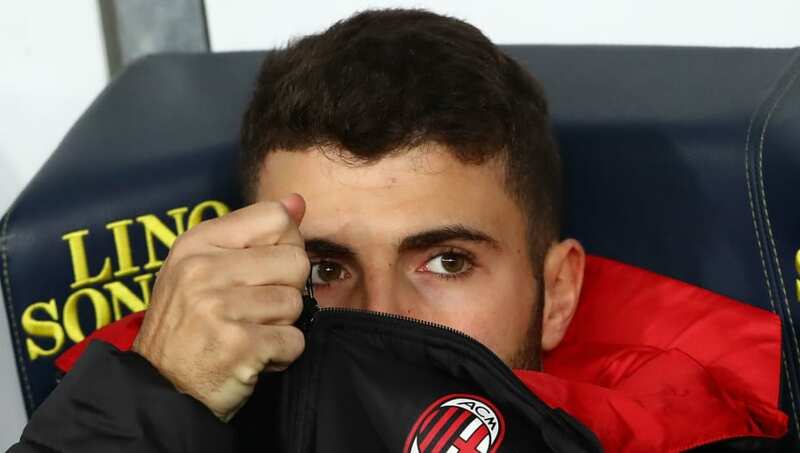 Patrick Cutrone's agent has backed away from speculation that the AC Milan striker could leave the club in the summer, with Gennaro Gattuso giving him just ten league starts this season. Speaking to Calciomercato, Balchini said: "Patrick is absolutely focused on Milan, he hopes to be able to give the maximum contribution for qualifying in the Champions League and for the Italian Cup. "They are important goals and he is aware of the situation and respects Gattuso's choices and the qualities of his companions." Further to his comments however, Balchini also added: "Patrick knows very well that this is a growing season, the competition is still stimulating. Especially when there are great goals on the horizon. "Therefore, none of us has ever thought of leaving. All those are false agreement items with other clubs, especially those with Torino. I repeat, not only have we never talked to anyone, but no future contacts are planned "